An investigation is under way after five people were assaulted during an aggravated burglary in Co Laois. The incident occurred at a house as Shaen, Portlaoise, at around 10pm last night. 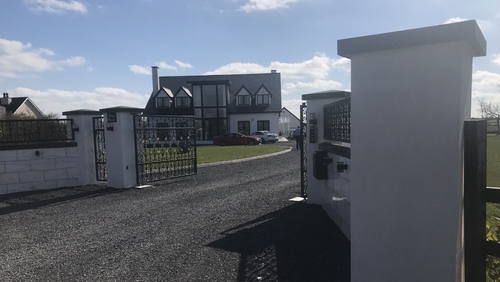 Gardaí say four masked men, armed with what were described as sledge hammers and screwdrivers entered the house and assaulted three females and two males. One of the males was taken to the Midland Regional Hospital, Portlaoise, following the incident. Jewellery, cash and other items were stolen before the gang fled the scene on foot. Separately, one man was arrested following an attempted robbery at a shop in Prosperous, Co Kildare. Gardaí arrived at the scene at around 2am and pursued a car which was driven away from the premises. A man was arrested and taken to Naas General Hospital for treatment.